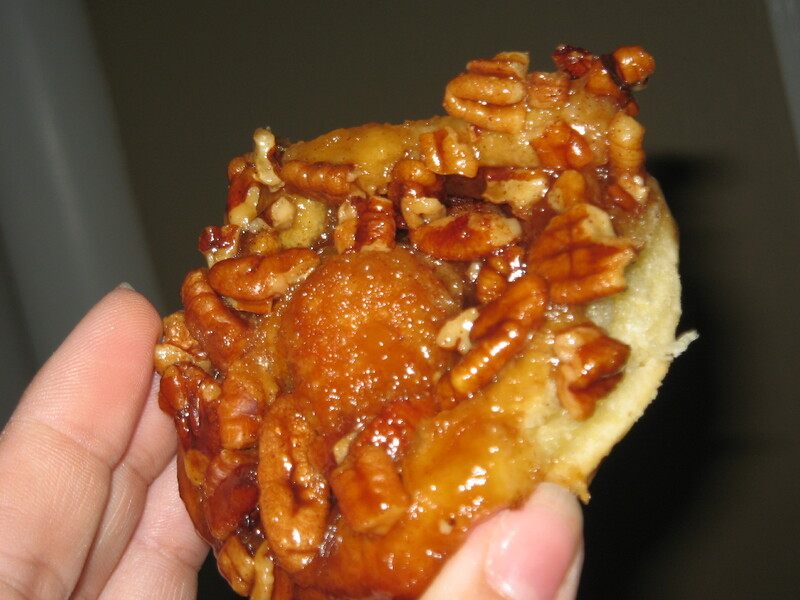 TWD – Pecan Honey Sticky Buns | KBK Bakery's Adventures in Baking! Such a sneaky little KA! For shame! 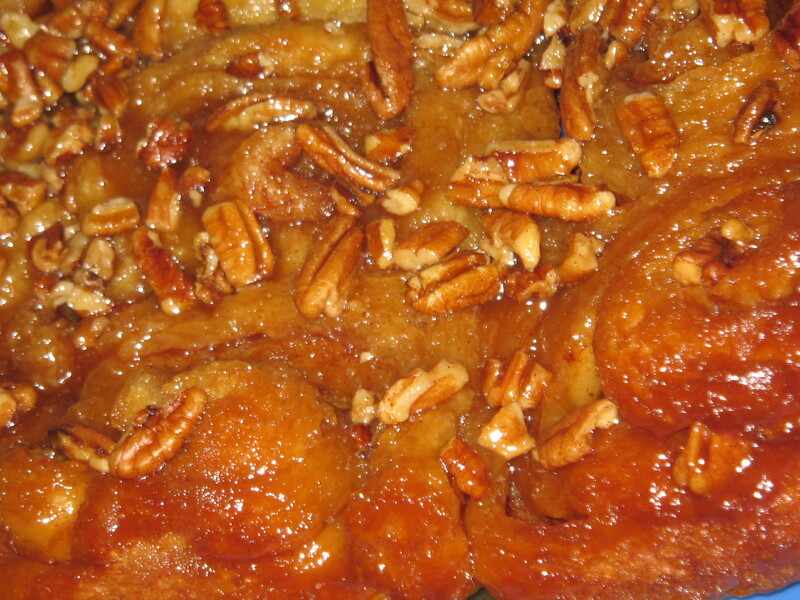 What lovely golden sticky buns you have there! 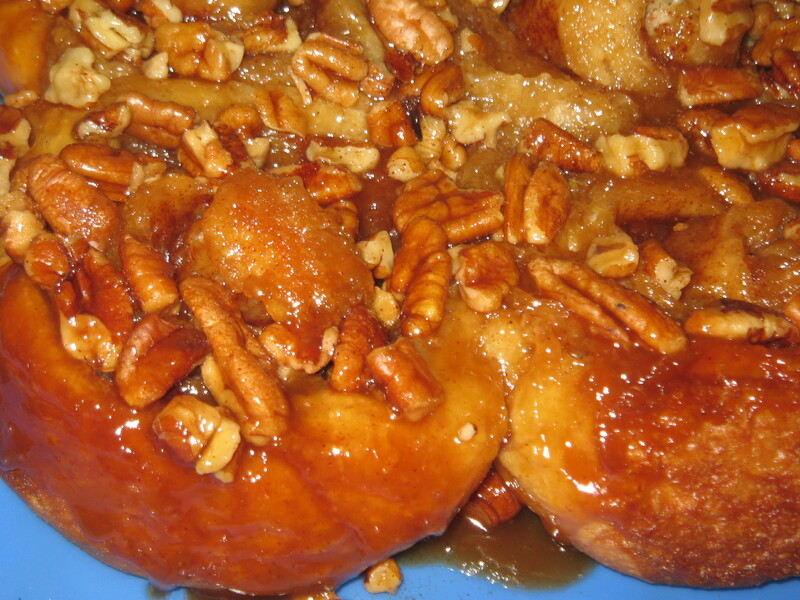 crunch all the way through, yumm, your sticky buns sound ab fab delish! Those buns look sticky and delicious! Killer buns is the perfect way to describe these! They look delicious! This babies are true test of one’s willpower!